We just arrive the ship and enjoy our dinner, then immediately write this feedback sending to you. 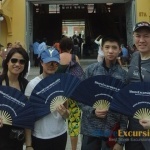 We researched tour companies online and your website is so easy to book a tour. Although the time between emails is long, Ms Tracey is very helpful in designing a suitable itinerary for us. Our guide was so very kind, attentive, gracious, and helpful. Nothing is negative at all. Only a tiny regret that the guide doesn’t wait for the whole group before talking at each place. I think a microphone or louder voice would help more when we are walking. Moreover, a water bottle could help us a lot. Thank you for providing this very good tour! Where is the photo taken with Jeanny Duong on your website? We would enjoy seeing it. Might that be a rice field? 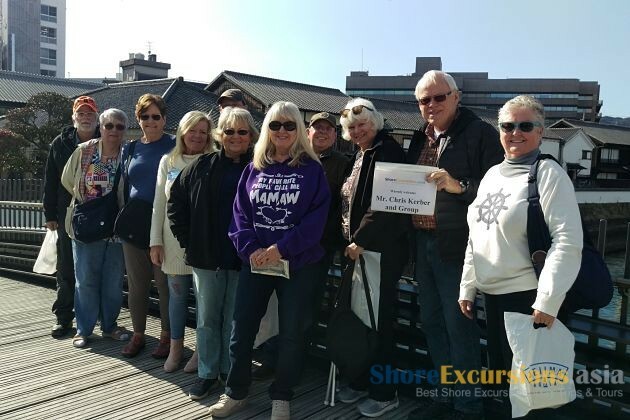 Is a shore excursion to Nagasaki available from Toba ? We are traveling on the Diamond Princess next December to many cities in Asia. 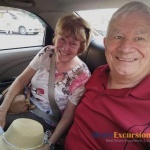 do you have a discount for multiple tours? The photo of Mrs. Jeanny Duong was taken on the rice paddy field in the highland of Northern Vietnam. 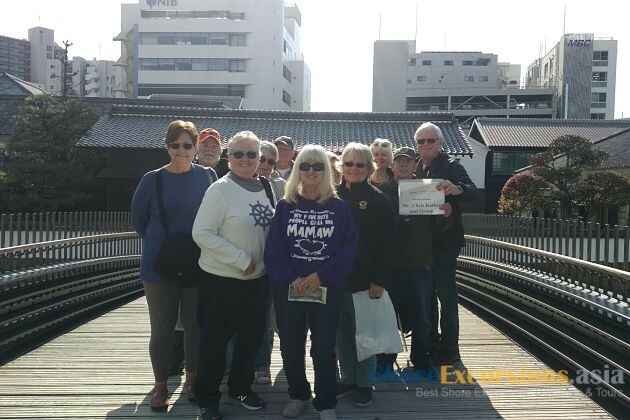 The itinerary suggested for Nagasaki shore excursions has been already sent to your email, please have a look.